Despite the World Cup being just around the corner, and next season’s fixtures are being released in just over two weeks, thoughts are already turning to next season. With that in mind, the Club is making every effort to improve the matchday experience here at The Memorial Stadium. Arising from the fan Survey that was completed last season, supporters indicated that a new clubhouse bar would be important in enhancing their matchday experience. 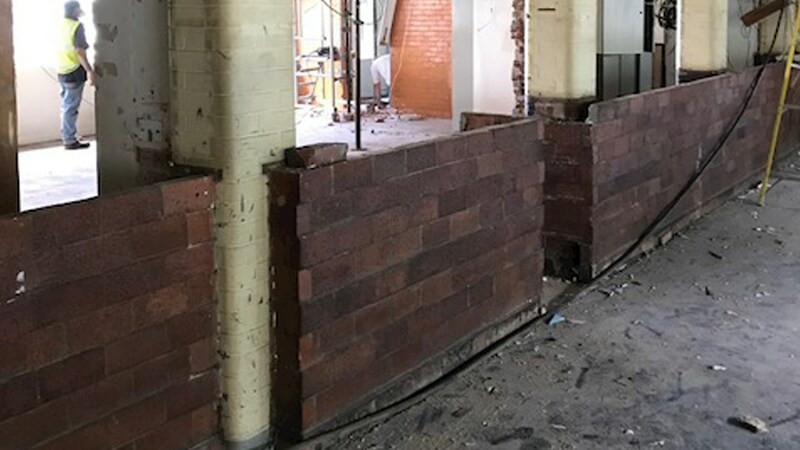 Keeping that in mind, the Club are pleased to announce that the refurbishment of the Clubhouse Bar is well underway. The work, undertaken by Barrs Court Contstruction and Your Electrical, will focus on opening up the space around the bar, installing an island bar in the middle – giving it a vibrant feel with a view of the pitch from all areas of the bar, that will in turn significantly increase the capacity on a matchday, while offering a more efficient service to customers. As part of the installation of the new bar – an access point from the North Terrace has been included in the plans that will offer supporters an entrance straight into the facility during half-time. In addition, toilet facilities will be increased and access will be made available from inside the bar areas. The Bristol Room Bar at the end of the clubhouse will remain in place – benefiting from a refurbishment ahead of the new season. The work and demolition on the current structure started last week – with the work scheduled to finish well ahead of the start of our league campaign. As part of these changes, the Supporters’ Club bar will now be hosted in the Bristol Room bar and the newly refurbished main Clubhouse Bar will become open to all supporters to make use of the additional capacity. As well as increasing the matchday capacity, the new facilities will also provide the opportunity for the Club to maximise revenue which will, in turn, increase the playing budget available to manager Darrell Clarke. 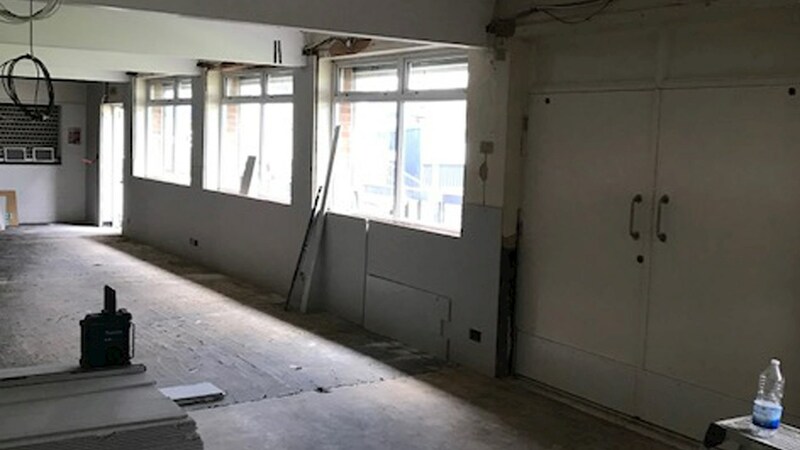 The changes to the Clubhouse Bar are part of a series of redevelopments taking place across the Memorial Stadium this summer. The Club will be releasing more information on some of the other updates in due course, across our official channels. Show your support by purchasing a Season Ticket and join the Club in what could be an exciting season here at The Mem. Season Tickets remain the cheapest way of attending all our home league games, with the cost of Adult Season Ticket starting at under £13.00 per game, Over 65s and U-21s starting at just over £6.50 per game. Junior Season Tickets are priced at just over £5.00 for U-16s and just £1.00 per game for U-11s. To find out more information about the 2018/19 season tickets, please click HERE.